We’ve recently seen an increase in those wanting to build holiday accommodation, from Airbnb to more exclusive high end destination properties. As websites such as Bookings.com and Airbnb continue to grow, and more of us seek a new revenue stream by doing up a cottage or converting a barn to rent to the holiday market, we need to first consider what holidaymakers want. These days, when we go away, we’re looking for a slice of luxury - somewhere to feel special. People want to escape to a unique property, perhaps with a picture window looking towards mountains, or a five-star interior with arty fixtures and stylish fittings, or simply a roll-top bath set in a sumptuous bathroom. 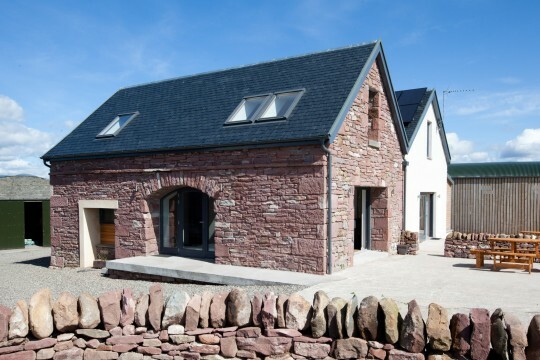 As designers of original Scottish holiday homes, we know what sells and how to create it. 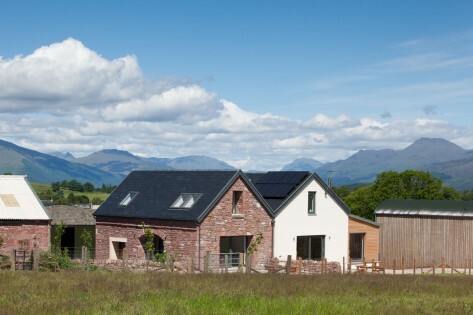 Take the eco-friendly conversion of an old dairy in Stirlingshire, pictured below. 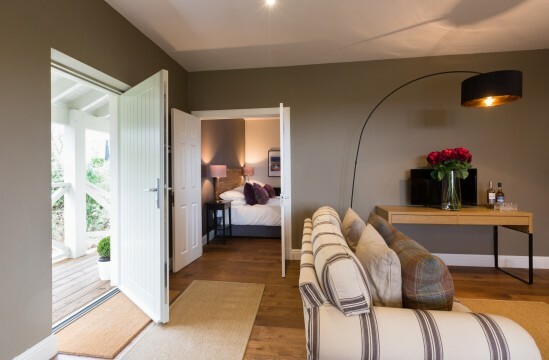 We created a holiday property with exceptional green credentials for the owners, and they now use its Green Tourism award as a major selling point. 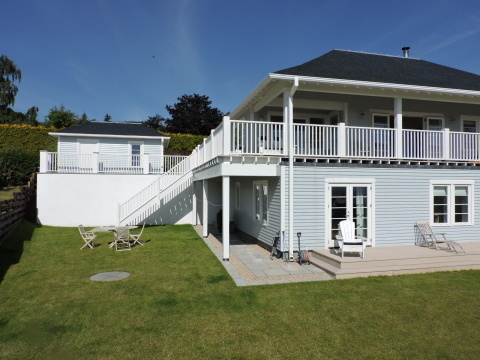 With underfloor heating, huge windows with spectacular views and a comfortable stylish interior, it’s always let. Clients buying property and creating small developments often don’t consider that the architectural style could aid the brand that they are creating. We design holiday properties with a strong and appropriate architectural identity, which becomes part of the brand. For this property that’s a simple agricultural aesthetic designed to maximise the views, for an Arran property we completed recently, it’s the charm of a Cape Cod seaside style. Interior design is also crucial. Even a colour scheme can lift your property into a higher bracket. 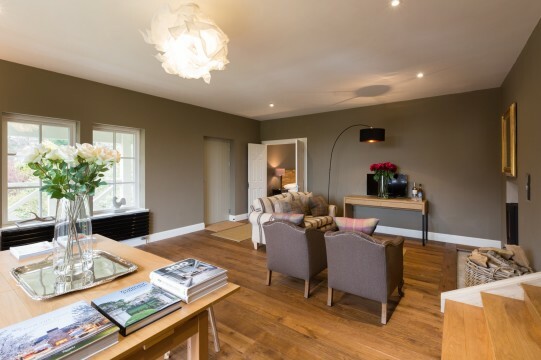 This Airbnb extension, pictured below, is near Loch Lomond and sells well, with many customers commenting on the light, airy space and attractive interior decoration – another facet of our service. So, if you want to differentiate yourself in this busy market place, harness the creativity of an architect who can create a truly bespoke holiday property, including a brand for you, and you’ll reap the benefits. If you’ve got a holiday accommodation idea, talk to us about making the idea a reality. An edited version of this article appears in the June 2018 edition of The Scottish Field.